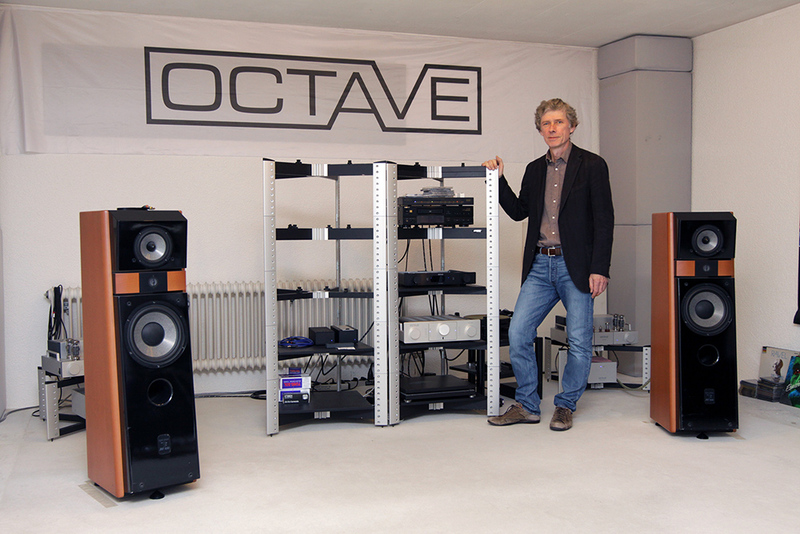 On May 12, Doug Schneider visited Octave Audio, which is located in Karlsbad, Germany. Octave Audio, which has been in business since 1980, makes tube-based amplifiers, preamplifiers, and phono amplifiers. When he was there, Doug talked extensively to Andreas Hoffman, the company’s founder and chief designer, and he toured their factory to see the production and testing first-hand. He also had the world’s first look at the company’s new HP 700 preamplifier, which will debut at High End 2014 on March 15, but you can see today by visiting SoundStage! Global and looking through the four-part tour.